Book online now (15 % deposit) or contact us for other car delivery locations and pricing . AutoRental24.lt is a short-term cars and passenger minibuses rental company. We can also offer children’s car seats, navigation, roof box rental. Delivery in Kaunas city limits is free. Extra for other cities. Also, according to individual orders, we transport passengers to / from Vilnius, Kaunas, Riga and Warsaw airports to hotels, conferences, etc., etc. Also, We meet guests at airports, railway stations and so on. 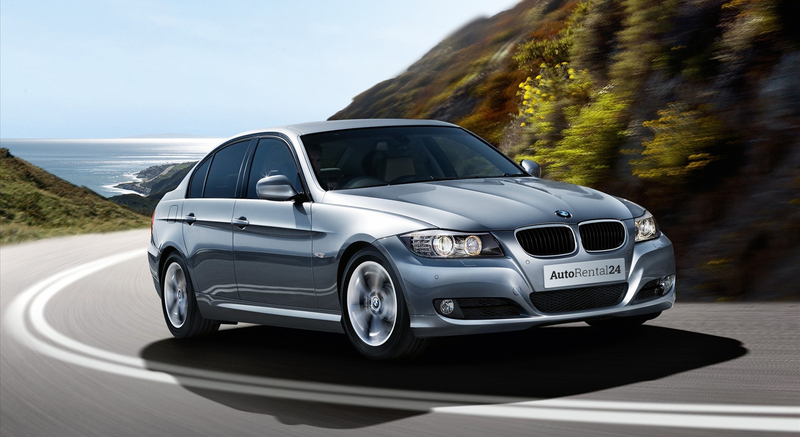 We offer economical cars for best price. All cars has air conditioning, civil liability, comprehensive insurance. We provide high-quality, user-friendly means of transport, excellent price-performance ratio, the necessary technical assistance and 24/7 free delivery in Kaunas and Kaunas airport for your convenience. The car can be booked on-line. Contact us and we’ll give you the best deal.